when you are available to begin employment. Internship Report (for beginning teachers only). 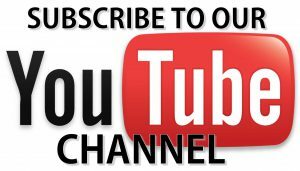 Saskatchewan Rivers Public School Division Official YouTube channel. The mission of the Saskatchewan Rivers Public School Division is to strive for excellence in education and to seek to maximize each child’s unique learning ability.